Last week I gave you some great tips on where to find free or cheap stock photos. Continuing with the theme of perfecting your website and social media images, we're going to explore some of the free tools for lightweight photo editing. All of these apps are insanely easy to use right in your web browser, so you don't have to download or install any software and you can use it from any computer. And, they're all free or downright cheap. I know that's music to your ears, all you marketing directors and social media coordinators. This is my go-to editing app when I don't have access to Photoshop. Pixlr is a light web app that has a surprisingly robust set of features, similar to Photoshop. The toolbox and movable windows are also very similar. You can't save as PDF and it usually never works to save a layered file and then be able to open it and edit again, in my experience. If you're mostly cropping, resizing, adding layers and text then this app will do the trick. I love this tool for creating screenshots on a device. PlaceIt lets you take any website or photo you upload onto a photo of an iPhone or tablet or desktop. There's a variety of devices and backgrounds to choose from. 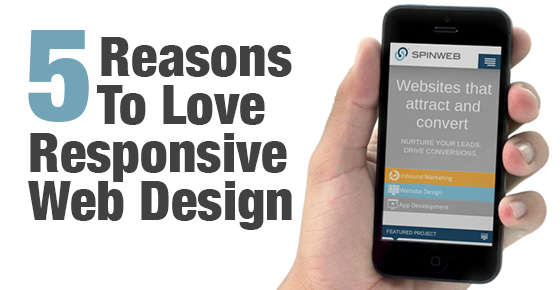 Here's an example I created a while back for this post on responsive design. I used a blank or white background for mine so that I could add my own text later. It's just a really simple way to do it. PlaceIt now puts a watermark on the images that you download for free, but for a very low price you can buy a larger, non-stamped image. I use this handy app as a Chrome extension quite a bit. It lets you easily screenshot your entire desktop or just a portion of it, and then you can add arrows, boxes, text, and other annotations to the image before downloading it. For free! 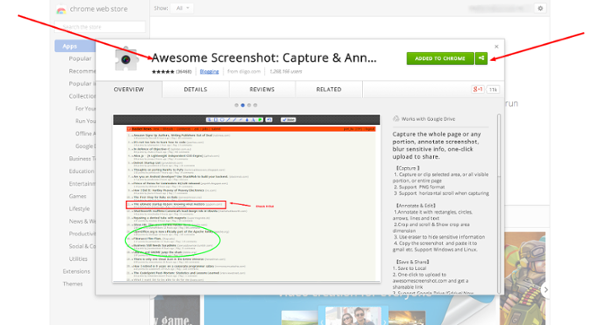 Awesome Screenshot has a handy blur tool as well so you can quickly blur out any private information that is in the screenshot (like I did below with my username in the corner). 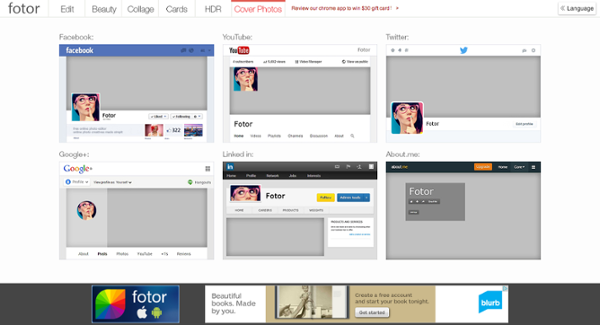 Fotor is similar to Pixlr but it has some really nice presets, if you want to do some enhancing and beautification. The layout of the program is really simple and smooth, too. It's less like Photoshop and more like a well-structured web app. One of the handy features is the Cover Photo section, where it has a selection of social media cover photo templates so you can design and crop the perfect cover photos for your social media channels. Sometimes, all you need to do is resize an image and be done. 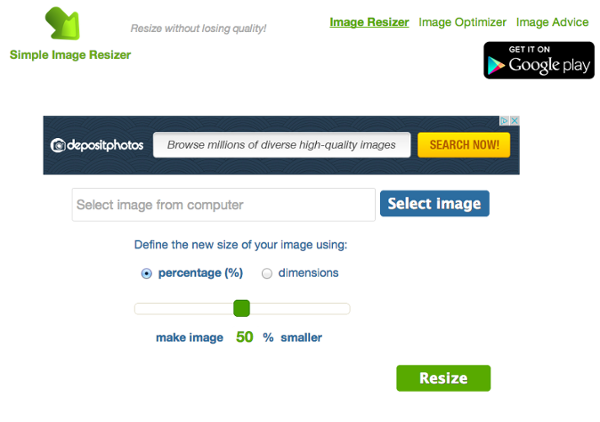 Bookmark this Simple Image Resizer and the next time you need an image 50% smaller, or a new dimension size, just upload your image and input your new specs, and voila. Your image is resized. Couldn't be any simpler. 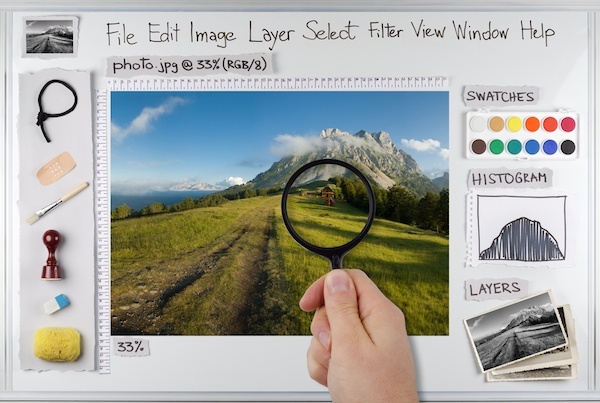 This photo editing tool is also very popular. It's dead simple to use, and has a nice selection of beautiful fonts to choose from if you need to add some pretty text to your image. Like the other apps mentioned above, you can use Picmonkey in your browser so there's nothing to install, update, or download. 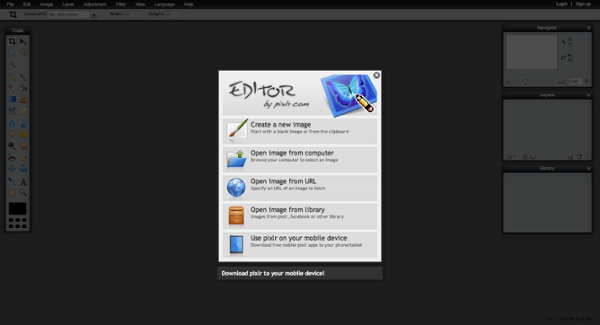 Do you have any favorite web apps for image editing? Share them in the comments below!